Although this article has focused in PHP and PHPUnit, you can use these instructions for any other language and its suite tests like Ruby and RSpec or Java and JUnit. 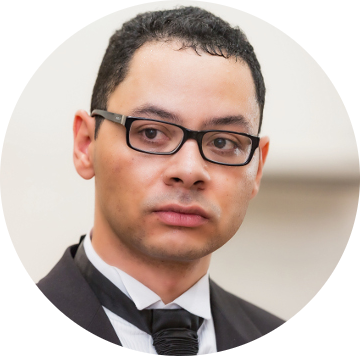 Previously I have always used the CloverPHP plugin for generating the test report, but unfortunately, this plugin still doesn’t have support for the Jenkins pipeline syntax, I have struggled with myself trying to configure until find out. The following example I’m using docker, but it isn’t required to configure, you can also use without it, as you will see isn’t difficult to set the entire environment. The –coverage-clover is the destination of the XML which contains the data necessary to generate our chart, the –coverage-html is the folder where the HTML report will be generated, is also possible to use PHPUnit XML file configuration to put these parameters instead of a unique extended command. As I said earlier in this article the CloverPHP plugin does not work with pipeline syntax; actually, the only essential plugin to be installed is the CloverPlugin. 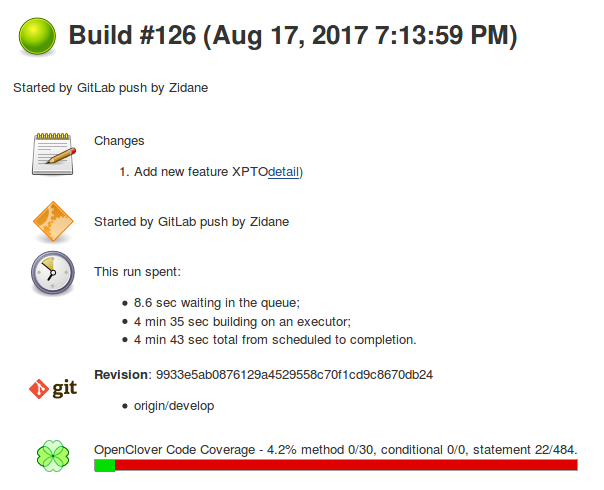 Below you can see the code snippet in our pipeline on Jenkins responsible for creating the report. The cloverReportDir as probably you noticed has the same value of the –-coverage-clover in the PHPUnit command, this is not a coincidence, if you have chosen another programing language, the only important thing necessary is to generate a valid XML clover file and puts its localisation here. This directory is also useful to generate the HTML report when using the –coverage-html directive. 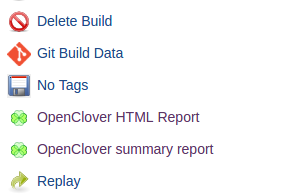 It is the way of CloverPlugin can find the coverage data. On this sample above I’m using composer tests as alias for phpunit –whitelist src/ –coverage-clover ‘reports/folder_inside_the_container/coverage.xml’ –coverage-html=reports tests which has been already defined in my composer.json within the script section.